We aim to provide a high-quality service in everything we do, and we value your feedback. Your views help to inform us when we’re doing things well or where we may need to make improvements. If you have any feedback or suggestions about any aspect of our service, please complete our feedback and suggestions form below. 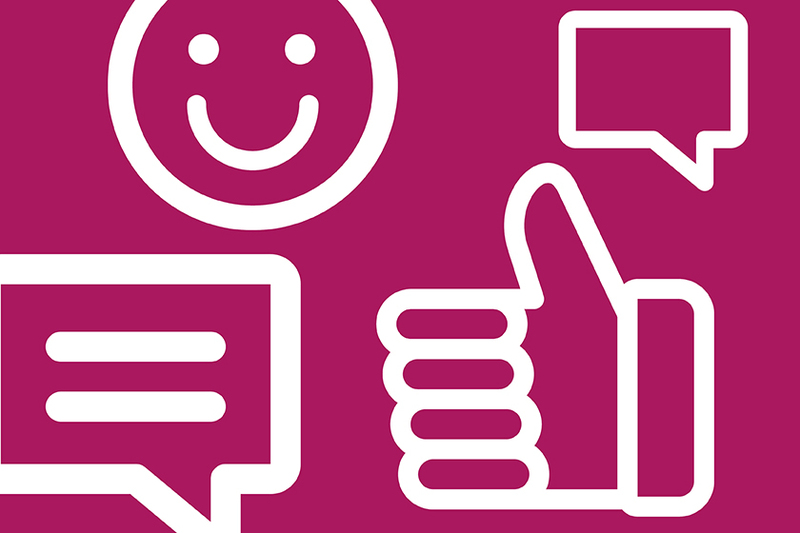 We always want to hear from people who encounter our services, as your views help us to know if we're doing things well or if we could make improvements. There are times when things go wrong, in which case we rely on you, our customers, to let us know. Read our Complaints Leaflet (PDF 138KB) and visit our complaints page for information on how to make a formal complaint.